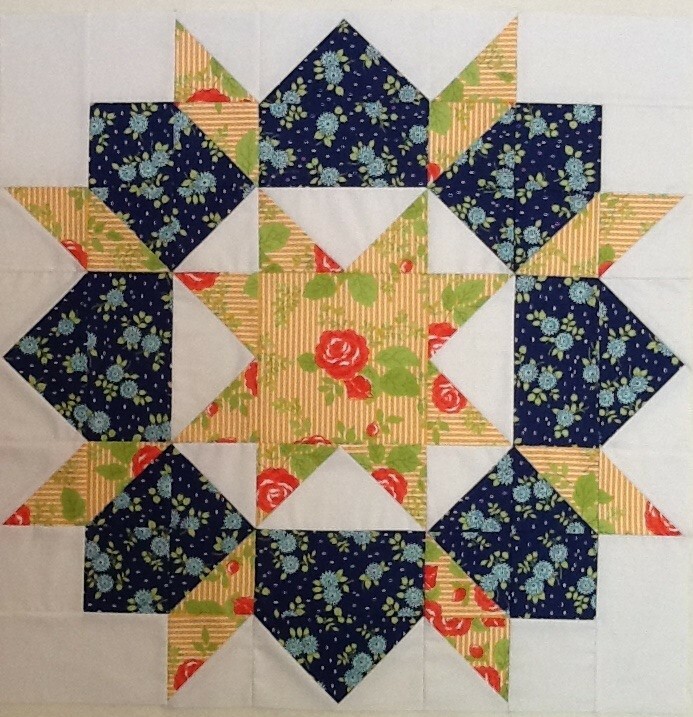 I am LOVING this Swoon pattern. I should have made one a long time ago. When other people comment on how big these blocks are, they aren’t kidding. 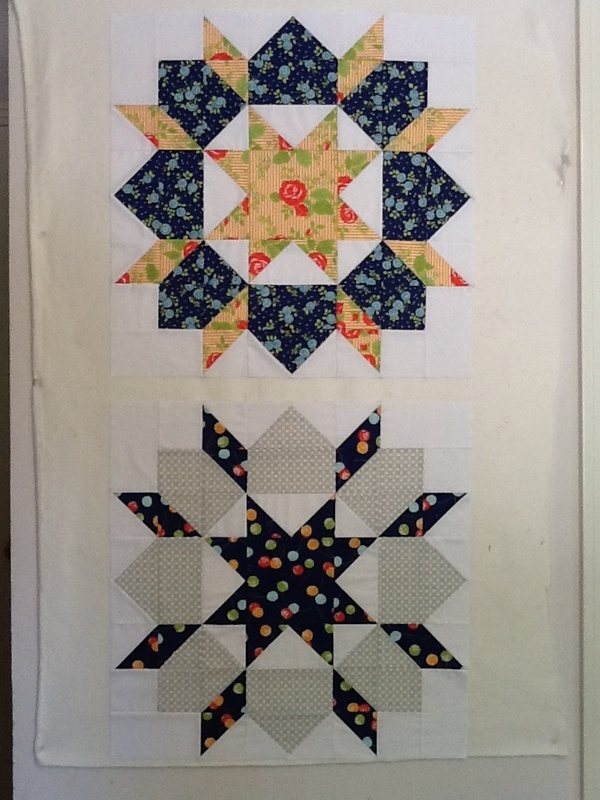 It’s very striking to complete a block and it takes up half of the design wall area. That gray/white check print gives it some real interest when you see it in person. And, here’s a picture of both of them on my design wall. Which can now, no longer fit anything else at the moment. I am giving myself the next two weeks to finish this quilt top so I can give it as a wedding gift to an extremely nice and deserving woman at work. She is getting married for the first time, in her early 50s, and she is trying her best to keep it small. We, at work, are trying our best to blow it up! So, likely the next two weeks of posts will be consumed with this project. ← Hmmm … do paperwork or quilt? I know! I am on blocks 8 & 9… and they are so cute! That Happy Go Lucky group is really cute… perfect for Swoon! I would have assumed you had already made one of these by now… I searched for options for setting them, but I’ll probably go with a plain sashing and maybe some flying geese in the border corners. I look forward to your finish! 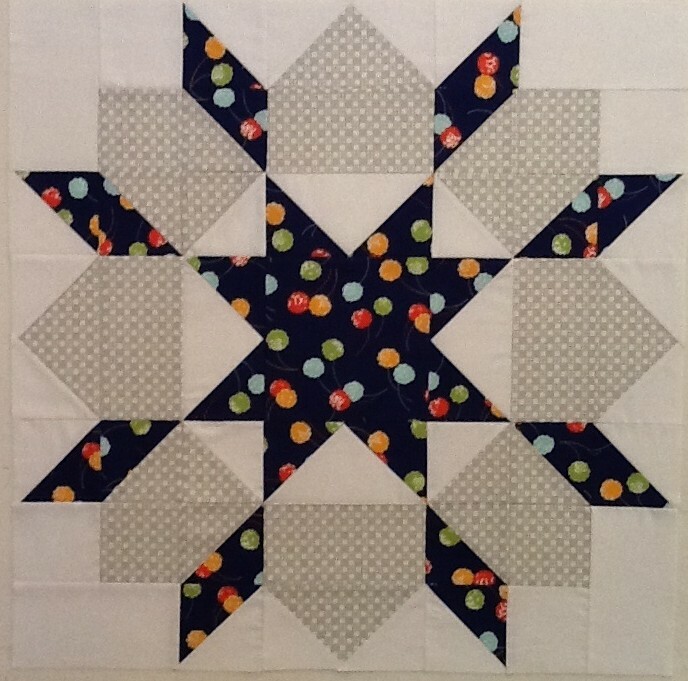 Great blocks – I’m seriously tempted to do this one. Really like your fabric choices. Do American designers get any popularity over in Australia? Anyone in particular? Thanks Nicole! I have a feeling there will be another one in my future, for me! 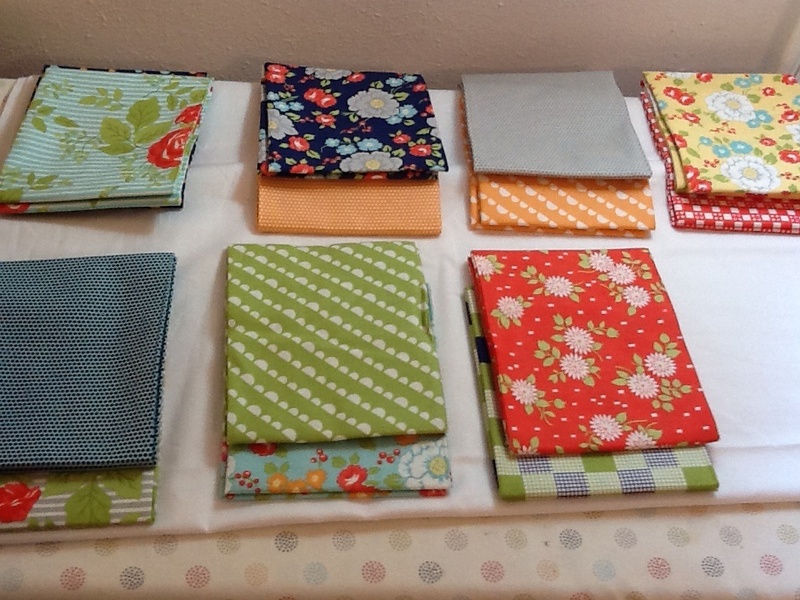 Maybe just four blocks for a couch quilt. I really am feeling addicted to them right now. 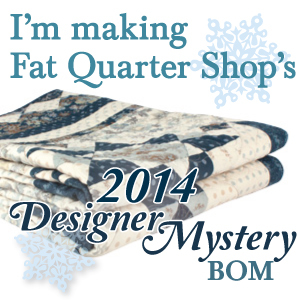 Linda – I get most of my items from Fat Quarter Shop (www.fatquartershop.com) and they carry the Swoon pattern in paper and pdf form. You can also get it directly from the designer, Camille Roskelley, from her blog and online shop, http://www.camilleroskelley.typepad.com/ or http://thimbleblossoms.bigcartel.com/. Thanks for following me!